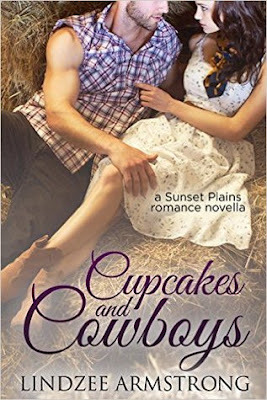 Cassidy wants two things—to make her cupcake shop a success, and to forget the fiancé who traded her for the lights of Hollywood. When Jase—best friend of her ex and A-list actor—shows up at the ranch to research an upcoming role, forgetting is the last thing she can do. Can Jase convince her he’s really a country boy at heart? 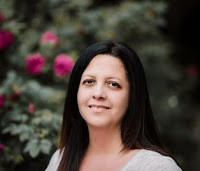 Lindzee Armstrong is the #1 bestselling author of the No Match for Love series and Sunset Plains Romance series. 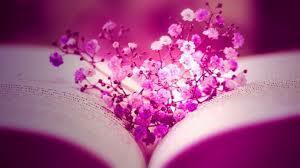 She's always had a soft spot for love stories. 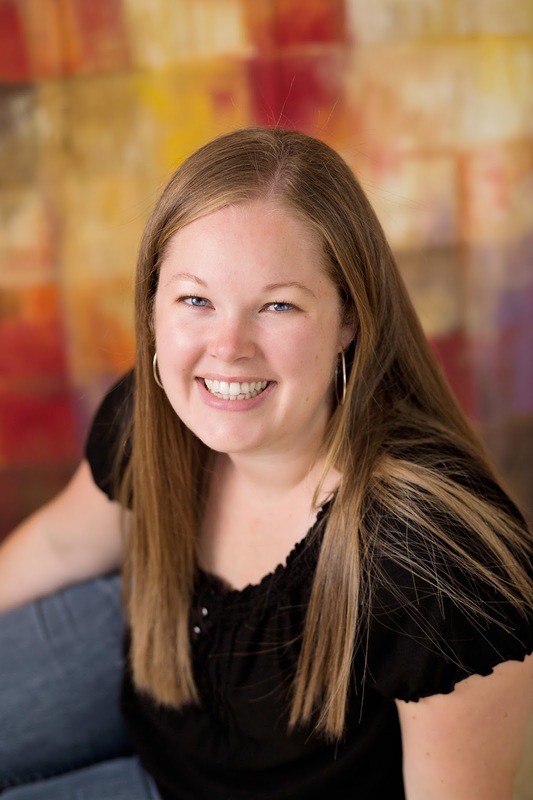 In third grade, she started secretly reading romance novels, hiding the covers so no one would know (because hello, embarrassing! ), and dreaming of her own Prince Charming. After the death of her parents, chasing tornadoes is the only thing that makes Lauren feel alive. 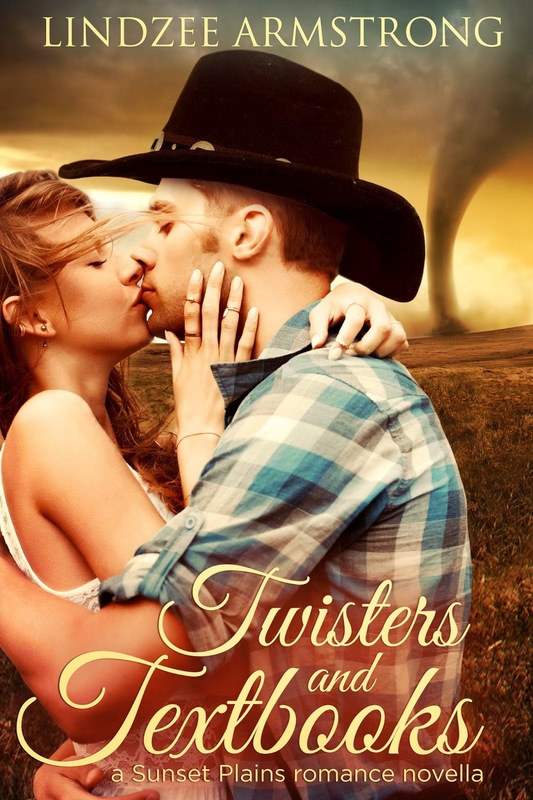 Each storm gives her the adrenaline rush she craves, but it can’t make her forget Tanner, the country boy she left behind in Oklahoma. 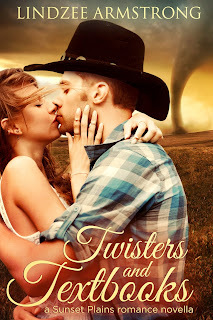 When a tornado brings the couple back together, Lauren and Tanner are caught up in a cyclone of emotions neither is sure they want to escape. Can they weather the storm of their past, or will they let it consume them? The door flew open, and two giggling girls entered the classroom, flopping into desks near the front of the room.